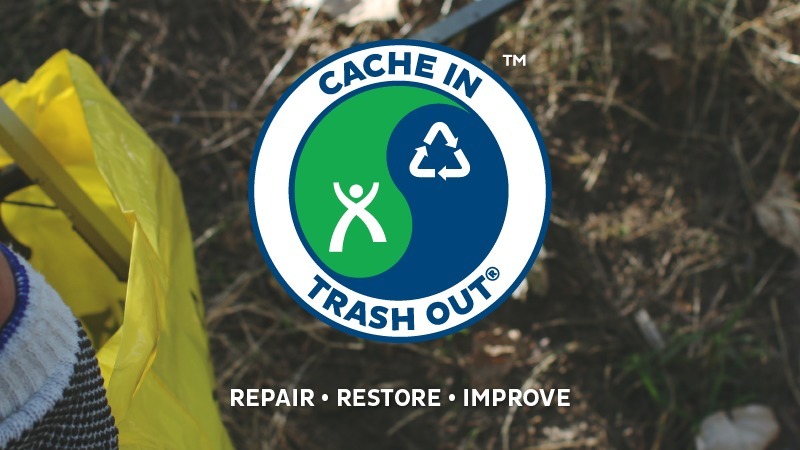 The purpose of a CITO is to collect waste during geocaching. So do not forget your GPS! You can choose from a number of zones to collect waste. By 12 o’clock a central point is agreed in a zone to centralize the waste . These venues will be announced at the event. At these locations you will then be able to sign the log. We provide waste bags, gloves and grabbers. Bring fluorescents. Do not forget to load geocaches (+ – 20 km around Oostkamp). Subscribe: By “will attend”, participation is free.